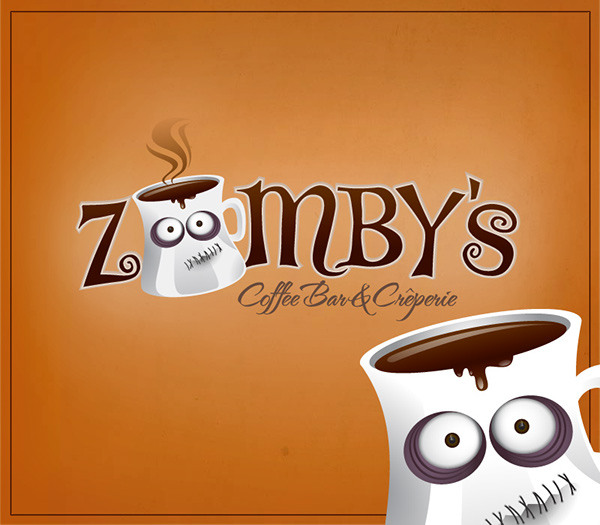 Client has a love affair with coffee and zombies. 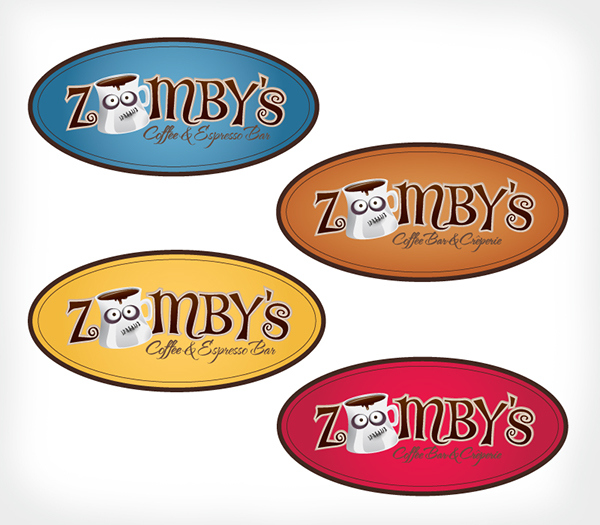 He wanted to find a way to integrate the two into a logo for his newly designed coffee shop in downtown Austin. The middle image is how the signage will look in various colors. Initial logo concept in digitized form. 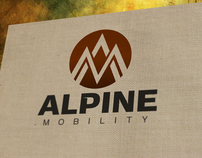 Logo in an oval format with color variants. 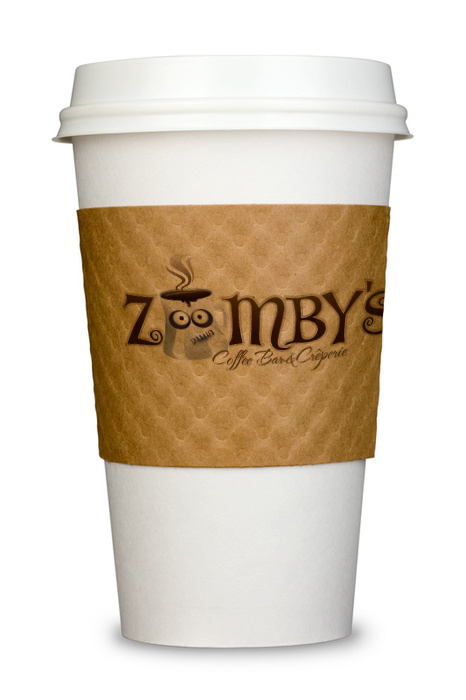 Logo sample on a paper coffee cup.